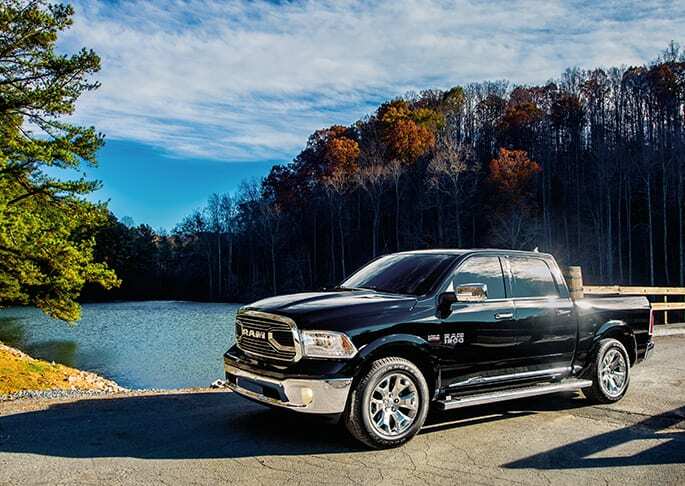 At Legacy Chrysler Dodge Jeep Ram you can find stock of all the newest models. The chance to help residents in the Island City area to get the car they love and deserve is what we're here for. Island City is located in Union County, Oregon. The town got its name from the city's location on an island between the Grande Ronde River and a nearby slough. At some point, though, the slough was diverted, removing the city's island status. Island City lies where Oregon Route 82 and Oregon Route 237 meet. If you're living in the Island City area and have been feeling the need to upgrade your vehicle, then please consider stopping by our website for a complete selection of new and used Chrysler Dodge Jeep RAM autos. Whether it's for a large or small family, or just for yourself, we're sure to have something on hand that can satisfy your needs. Looking for a used vehicle in Oregon? With our selection you won't need to shop anywhere else. With a wide variety of affordable, high-quality vehicles, we're sure that we can find a pre-owned car that suits your tastes. Getting an excellent rate on a car loan near Island City is easy courtesy of the folks at Legacy Chrysler Dodge Jeep Ram. Applying for your vehicle loan can be accomplished using our secure finance application form online. Everyone has a budget, and our resources are at your disposal to help you get a loan that makes it possible to get the car you want. If you're having trouble with your Chrysler Dodge Jeep RAM vehicle, then bring it by and let our skilled service personnel diagnose and fix the trouble. Our experienced staff will aid you in acquiring even tough-to-find car parts and accessories. Schedule a service appointment today.